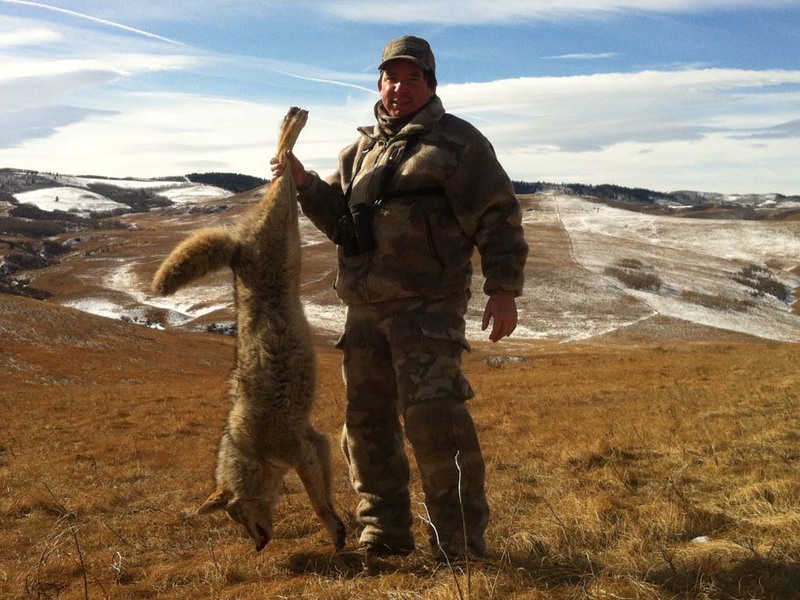 Our coyote hunts are operated from December thru to the end of March. 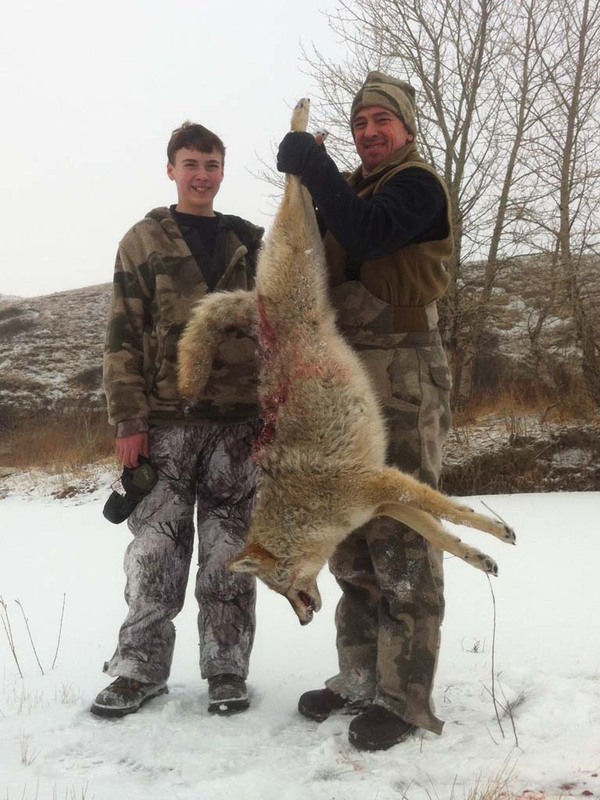 When most hunting seasons have closed you can still take advantage of coyote hunting which is one of the most exciting action packed hunts around. 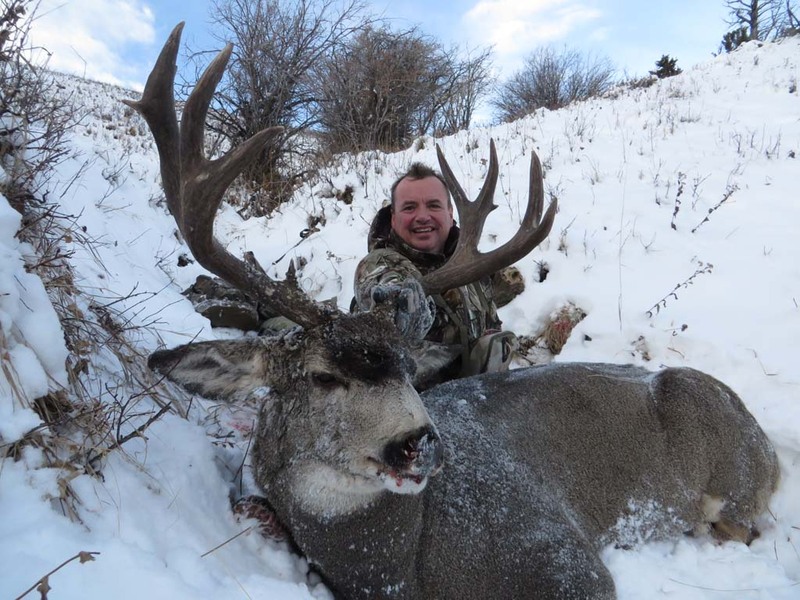 The open terrain and the high numbers of these wary predators in the Southern Alberta foothills give hunters an exciting hunting opportunity. We use numerous calling methods to lure the coyotes in for a close shot or we test out our optics for a long range shooting opportunity. Hunters can expect to see numerous coyotes on a daily basis. Either snow camouflage or a grassland pattern such as Kings Desert Shadow or Prairie Ghost is recommended depending on the time of the hunt. 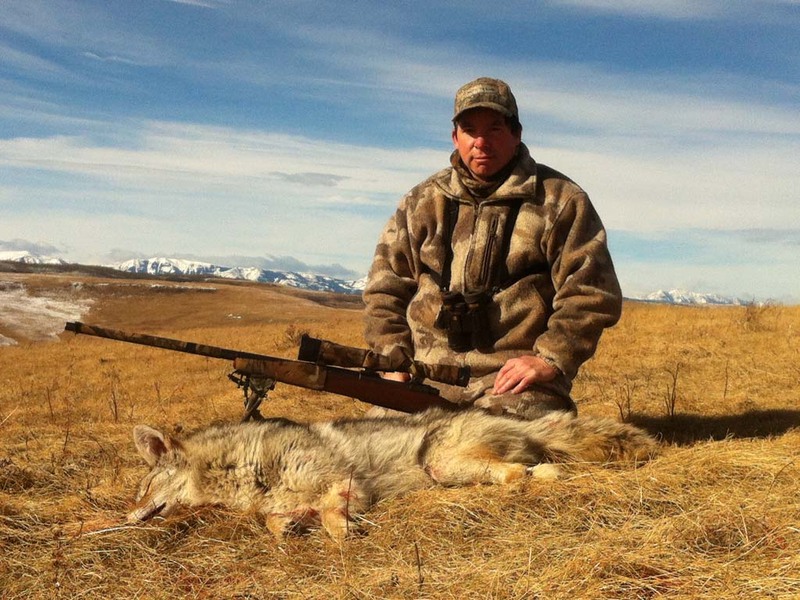 Myself & my wife, Angie are directly involved in all aspects of the hunt making sure that every detail of your coyote hunting experience is looked after.